Sometimes it happens that a glass needs to be replaced because it has suffered some damage. Postponing the work is never a good idea because the surface, if it is not replaced, risks making the environment for which it was created less secure. 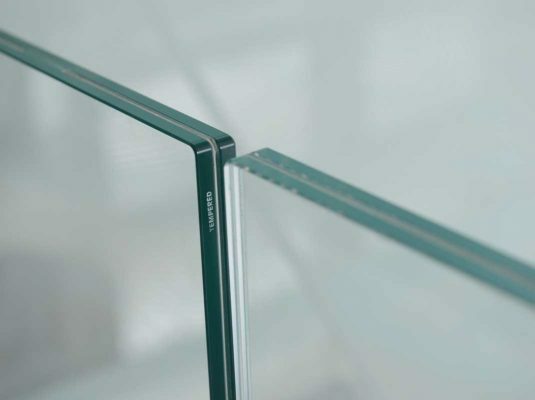 To ensure the maximum efficiency and safety of its products to the customers, Veneto Vetro also offers a glass replacement service. The replacement service, which represents an added value for our company, is entirely agreed with our partners. After having ascertained the type of damage with an inspection, our experts evaluate the different possible solutions to address the problem and share them with customers. Our team can provide them with useful advice and give an immediate response to their needs. Our staff is also prepared to study improvements to perfect the performance of the product that, perhaps, needs to be made more resilient or durable through specific processing. The replacement of glass or a shop window, is a complex procedure that requires not only a specific technical training but must also guarantee a reliable service during installation in order to maximize the effects for which the product has been processed. 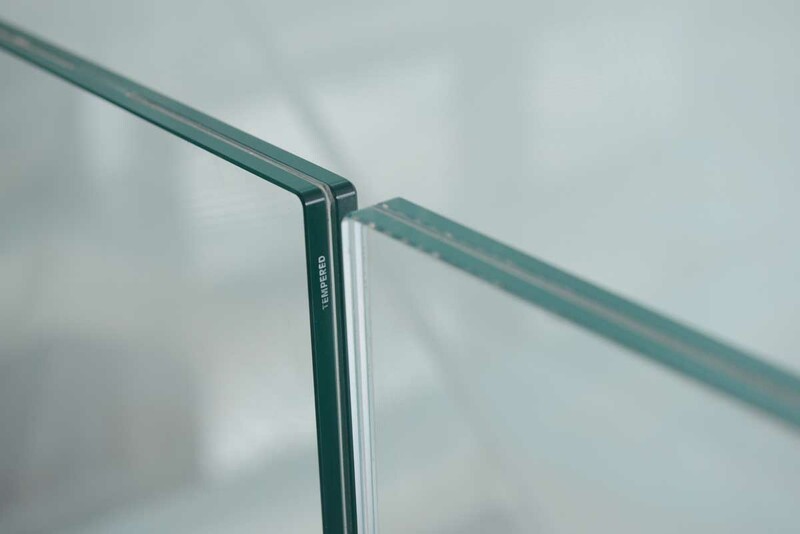 The service can be requested not only in case of breakage or damage, but also to improve the quality and performance of glass. The requested performances may include the increase of thermal insulation or the evaluation of some aesthetic changes made through decorations, or increased resistance through coatings and other procedures or the creation of blackout effects. Our machine pool allows us to use the latest generation tools and to diversify glass processing. The versatility of production procedures allows us to customise glass and to process them so that they meet all the technical and usage requirements in every sector: nautical, naval, industrial, and construction. The procedures are performed with maximum attention to detail both in the production phase and in the replacement of glass panes and windows to guarantee the desired effects. The product is delivered ready to use in accordance with the times agreed with our customers. Request a quote for your project. Contact us now!